Click here for an application to PRINT and mail. 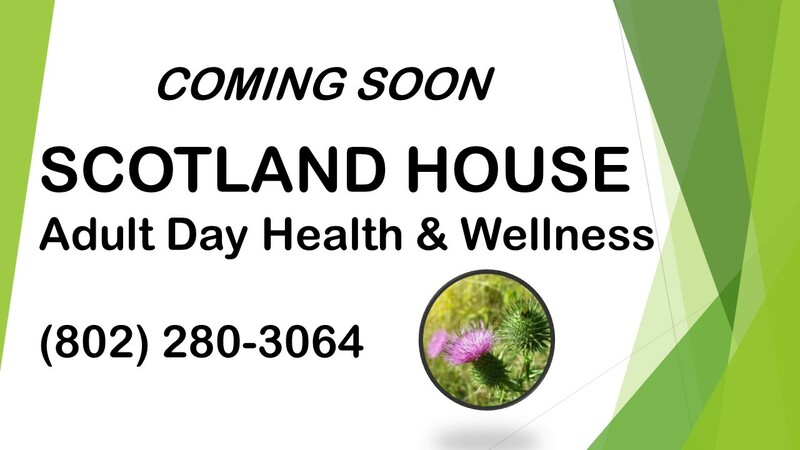 The Scotland House is a community-based day program designed to assist adults with physical and/or cognitive impairments to remain living at home and active in their community as long as possible. Our program provides a safe, supportive environment where participants can receive a range of professional health, social and therapeutic services. 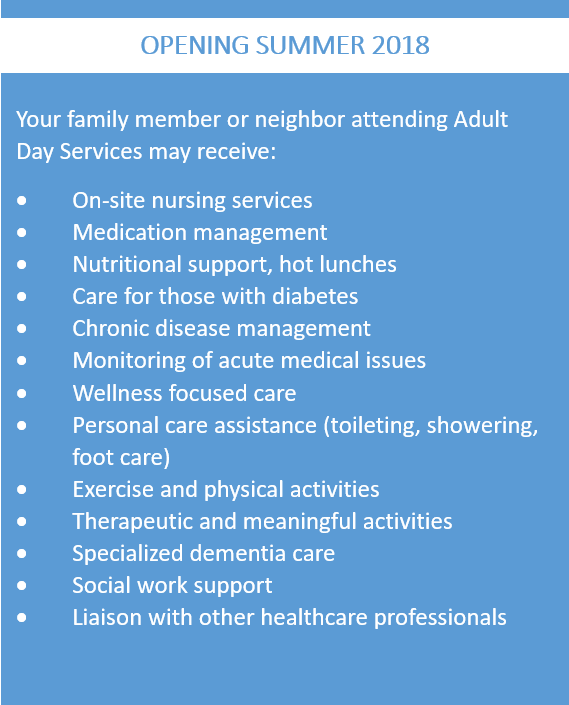 This program also provides respite, support and education to family members, caregivers and legal representatives. The Scotland House is located at the former site of Scotland by the Yard on Route 4 in Quechee. The Scotland House is an independent organization with its own board of directors. The Thompson is supporting by answering questions and as a website “home” until the start-up in the spring of 2018, but The Scotland House is not owned or managed by The Thompson Center. The Thompson is glad to be a partner in bringing this important resource to our area.